Keep your roof in the best condition and health possible by getting in touch with the professional team at Melbourne Plumbing & Gutters. 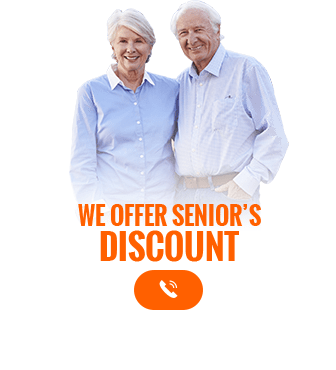 With our years of combined experience and training our skilled contractors know the ins and outs of repairing and maintaining domestic and commercial roofing structures and plumbing systems.With our hands-on and modern approach to improving gutters, roofs, and plumbing systems you can trust the personalised and accurate solutions offered by the experts at Melbourne Plumbing & Gutters. Integral to preventing rainwater from flooding your property a roof’s gutters channel waste water into drains, grates, and water tanks.Prone to collecting leaves, branches, and dirt carried by the winds or falling from surrounding trees gutters can be clogged, leading to gutters collapsing or causing extensive and expensive damage to the roof’s structure. 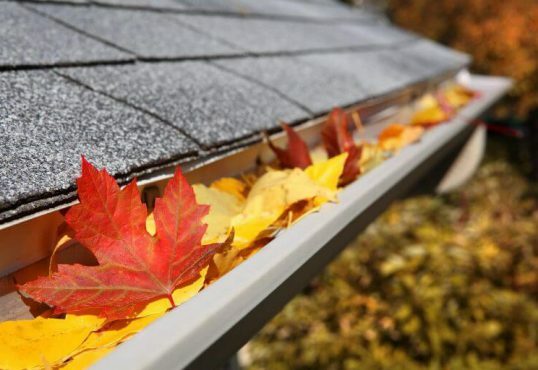 To help your gutters flow free and clear the team at Melbourne Plumbing & Gutters can conduct regular gutter cleaning for Melbourne homes and businesses. To speak to a member of our team about our effective and safe gutter cleaning call us on 0488 267 091.